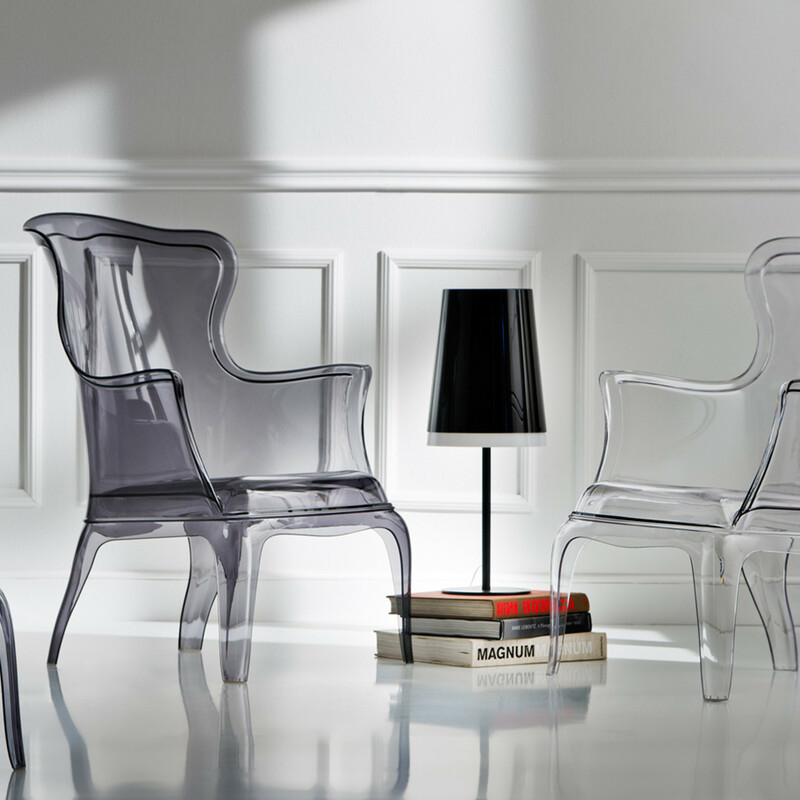 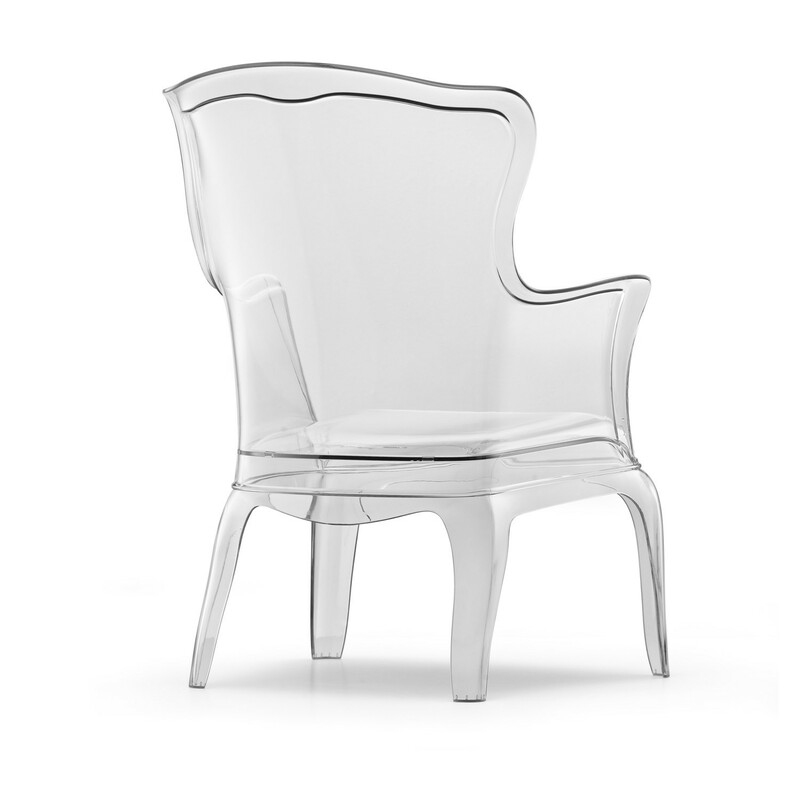 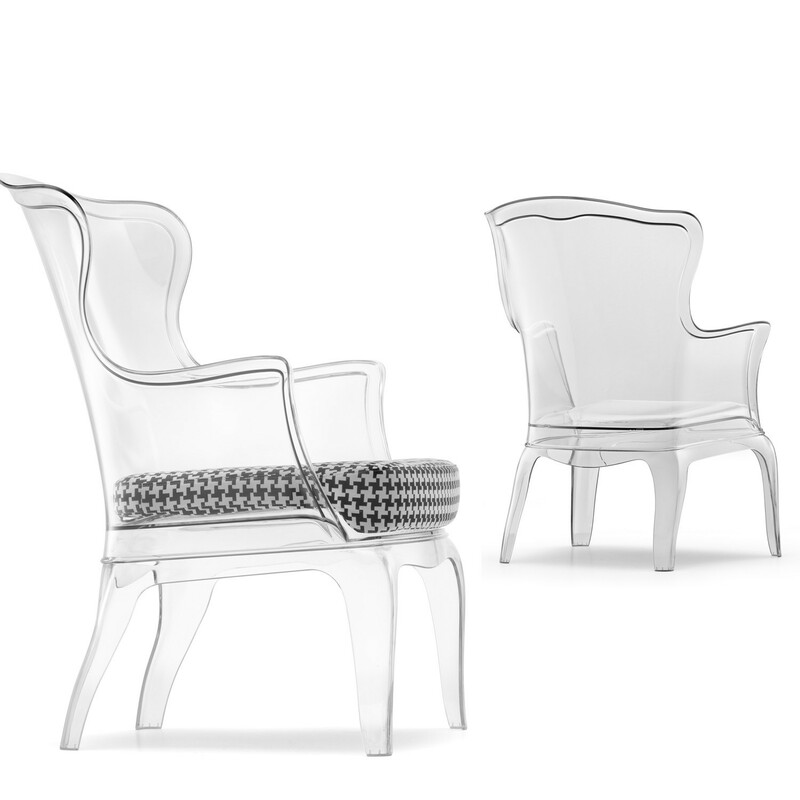 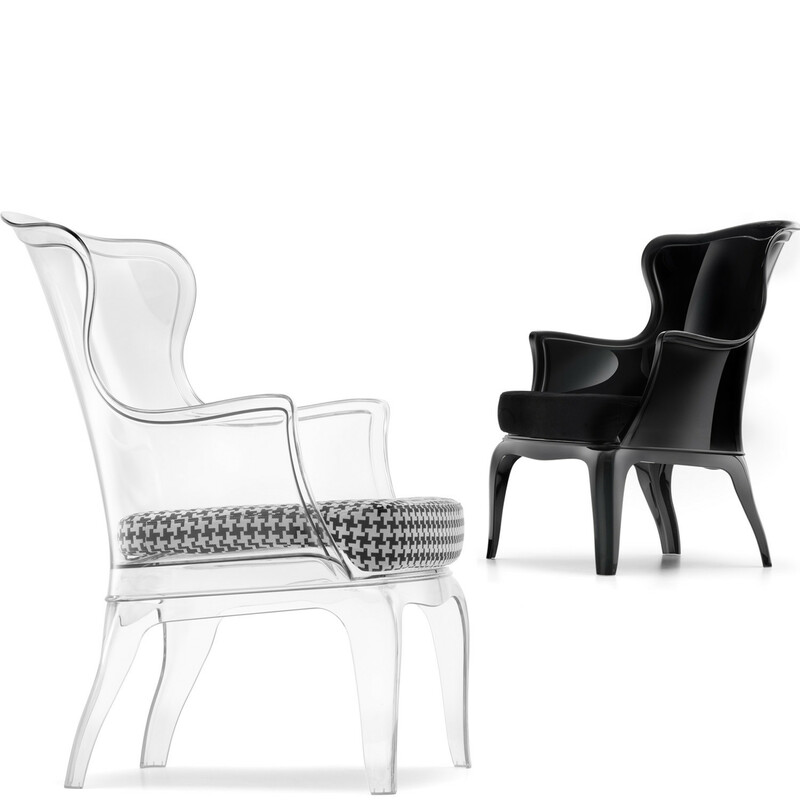 Pasha Lounge Armchair combines tradition with modern day innovation producing a injection moulded polycarbonate lounge armchair, a material of distinguishing quality performance. 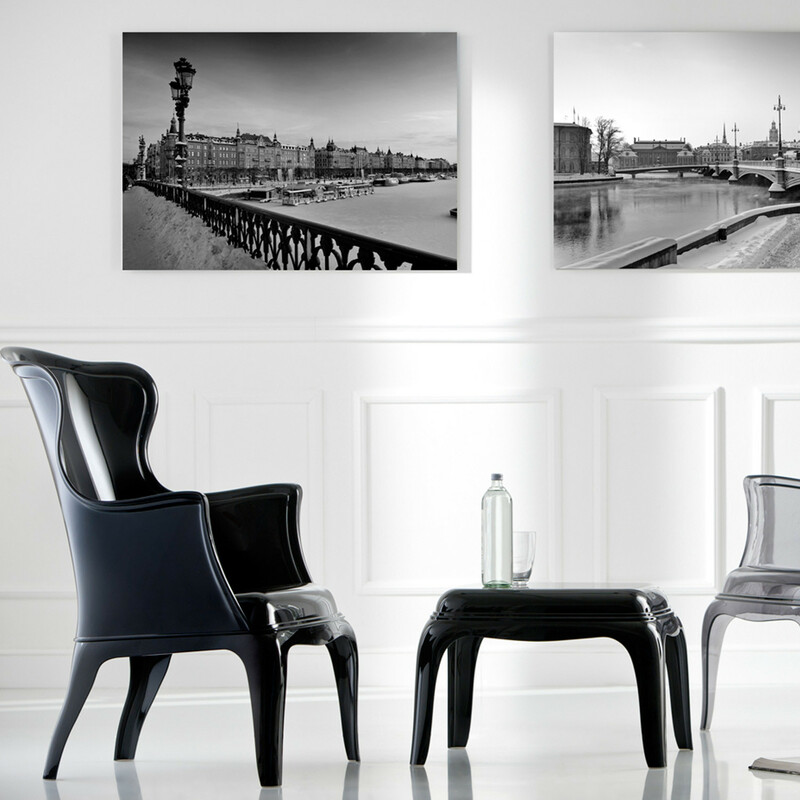 Pasha Armchairs can be a compliment to interiors such as hotel lounges and stylish restaurants. 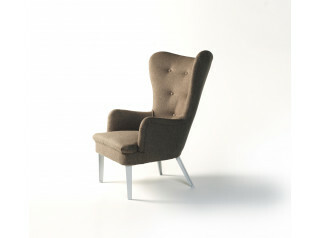 Pashen has an upholstered seat cushion and can be combined with ottoman and coffee table. 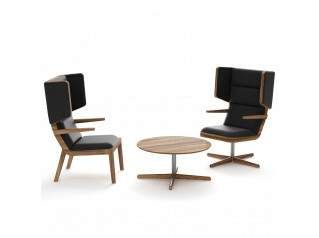 See more furniture from Pedrali. 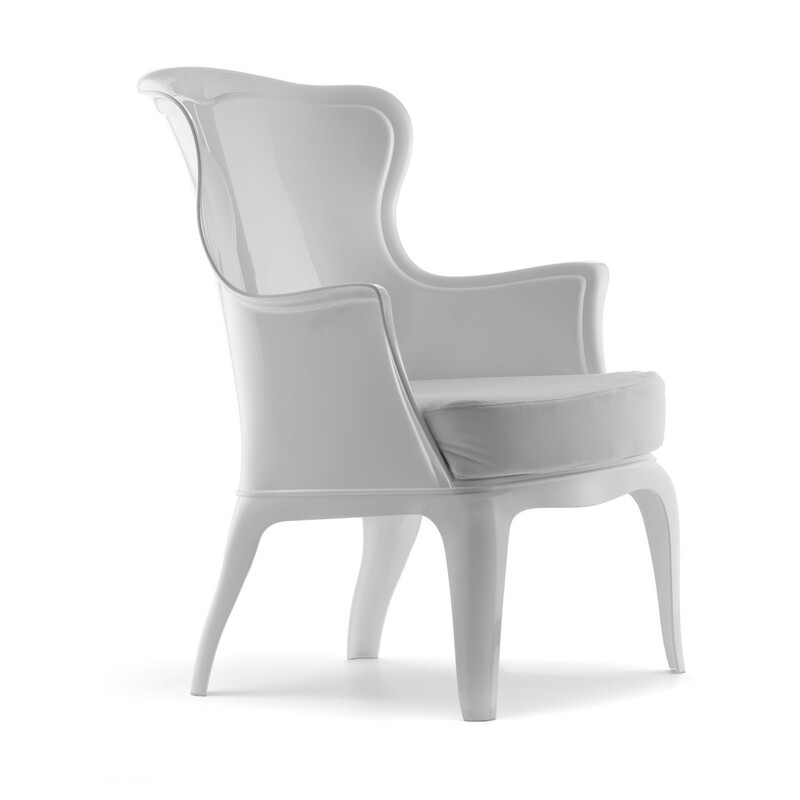 You are requesting a price for the "Pasha Lounge Armchair"
To create a new project and add "Pasha Lounge Armchair" to it please click the button below. 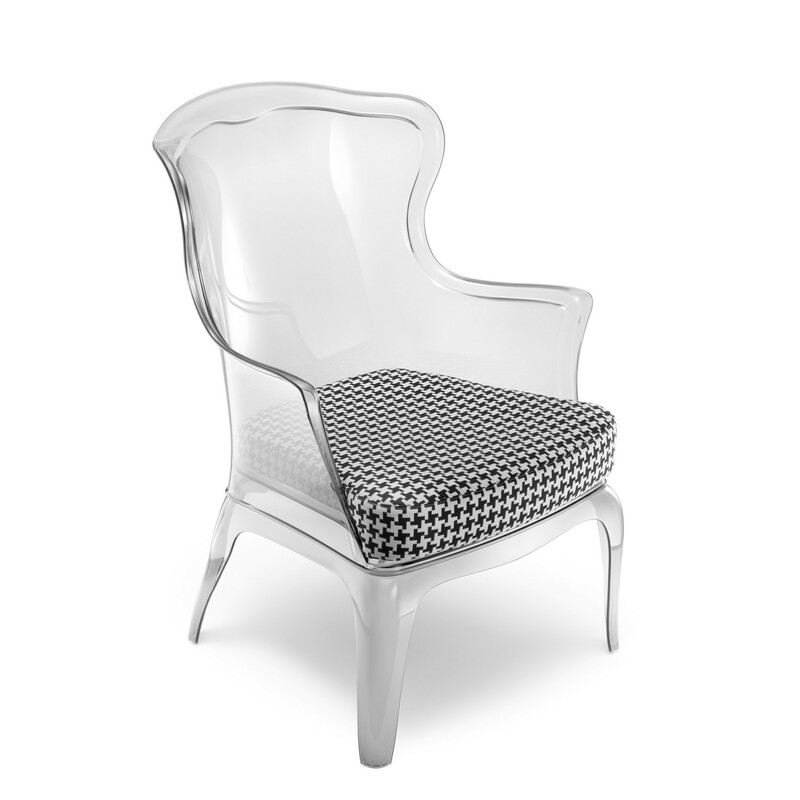 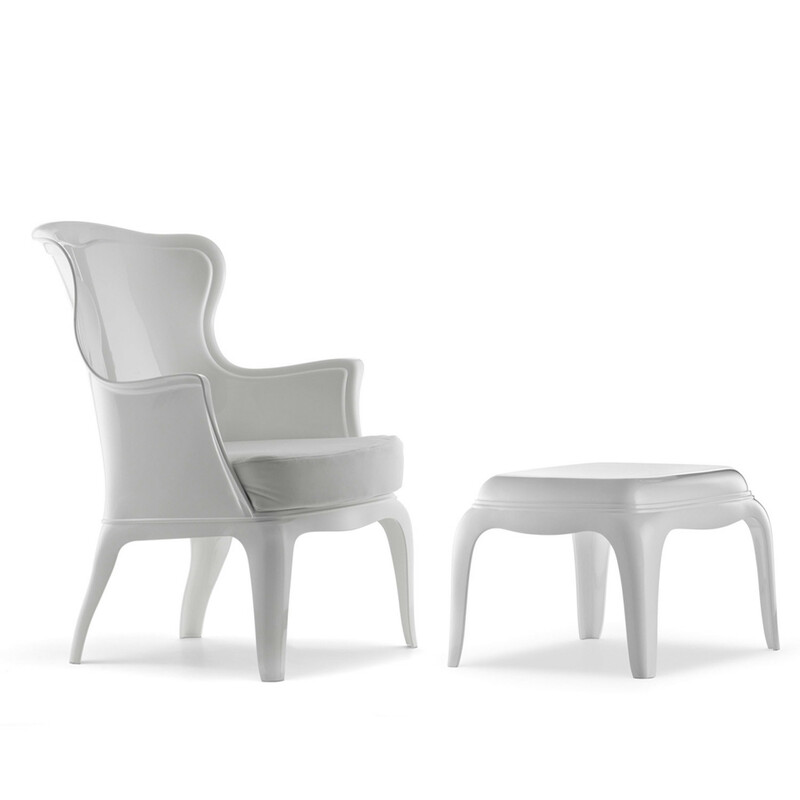 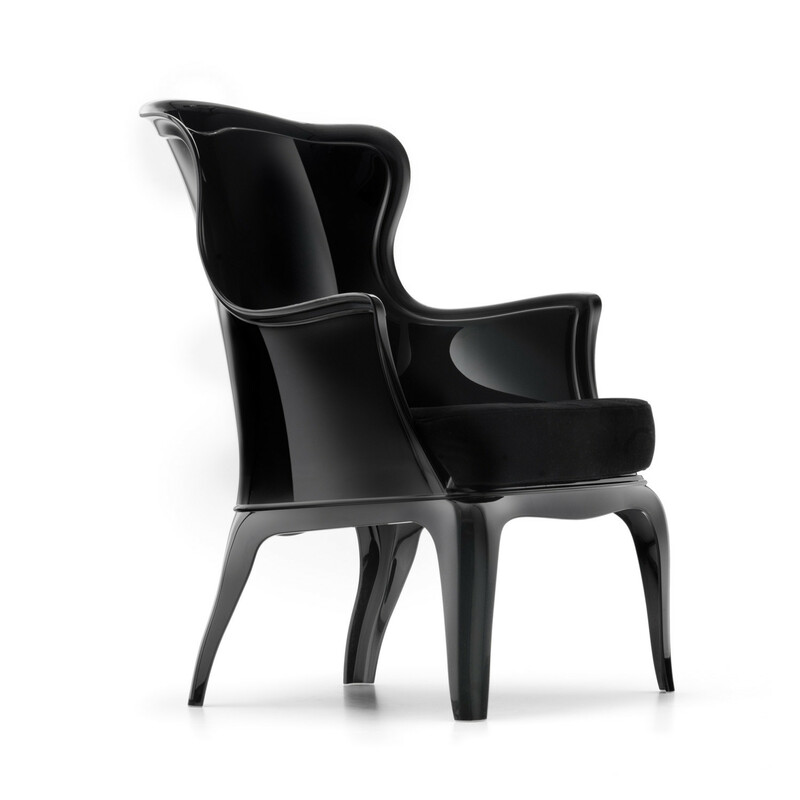 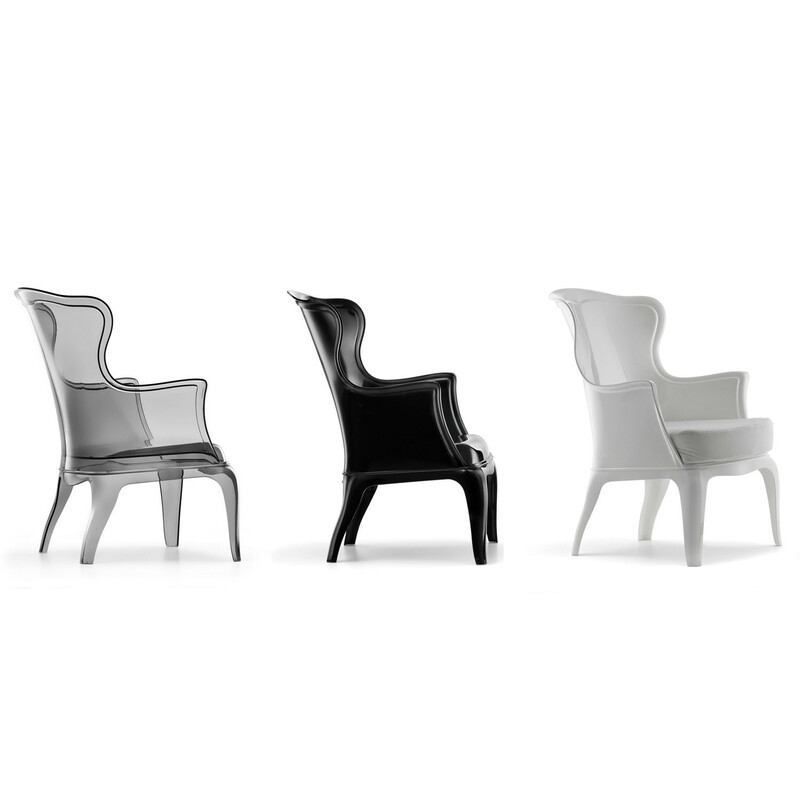 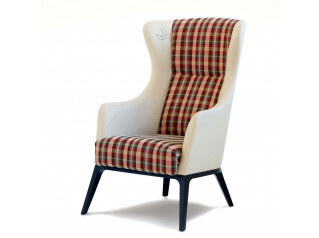 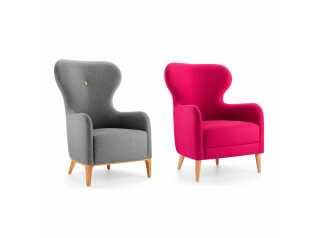 To add "Pasha Lounge Armchair" to an existing project please select below.